LOW MILES - 68,371! 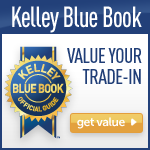 PRICE DROP FROM $17,900, PRICED TO MOVE $700 below Kelley Blue Book! Black exterior and Almond/Black interior, GLK 350 trim. Serviced here, Locally Traded, If you're seduced by the chiseled styling of the GLK-Class, you'll be delighted by its comfortable and handsome interior, its solid feel, and its attractive price. -CarAndDriver.com. AND MORE! 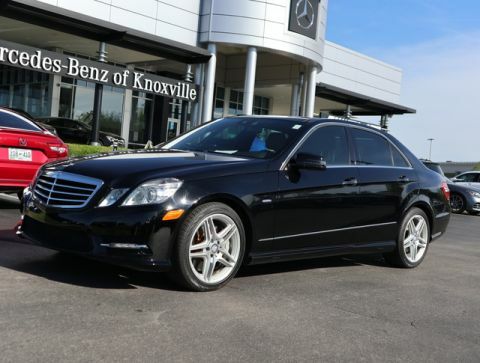 4MATIC® all-wheel drive, iPod/MP3 Input, Bluetooth®, CD Player, Dual Zone A/C MP3 Player, Privacy Glass, Keyless Entry, Child Safety Locks, Heated Mirrors. PREMIUM 1 PKG garage door opener, auto-dimming rearview mirror w/compass, auto-dimming driver & front passenger side exterior mirrors w/memory, driver 4-way pwr lumbar support, driver seat memory, pwr steering column w/memory, rain sensor, SIRIUS satellite radio, pwr liftgate, pwr tilt/sliding panorama sunroof, 115V pwr outlet in cargo, AMG® STYLING PKG 20 x 8.5 AMG® twin 5-spoke wheels, P235/45R20 all-season tires, aluminum roof rails, LED daytime running lamps, AMG® body styling, AMG® exterior styling pkg, HEATED FRONT SEATS. 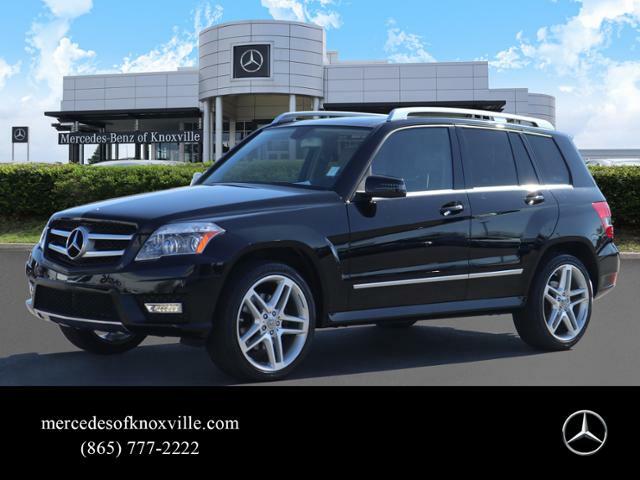 Mercedes-Benz GLK 350 with Black exterior and Almond/Black interior features a V6 Cylinder Engine with 268 HP at 6000 RPM*. Serviced here, Locally Traded. Was $17,900. 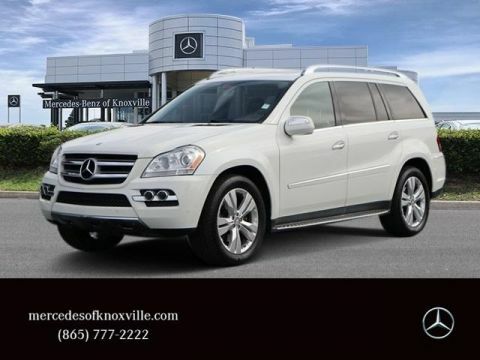 This GLK 350 is priced $700 below Kelley Blue Book. Premium leather Multifunction Steering Wheel with 4.5"